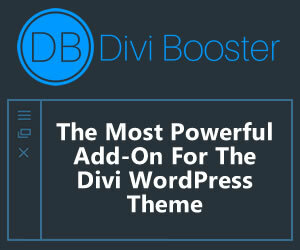 Divi Theme comes with lot of features and options. Which also makes it complected to use. I have spent hours reading through their documentation and tried many things myself. I want to make it easy for you and I totally get that not everyone has patience to go learn everything and then relate learning to your specific use case. In this guide, I will try to cover most basic things that you need to do to create your website. Obviously you can do a lot more than what my guide covers but that’s the idea. 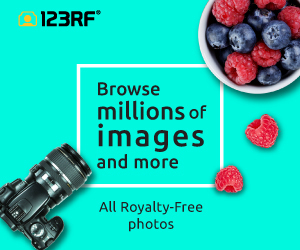 I want to give you a jump start and then let you explore everything Divi WordPress Theme offers.